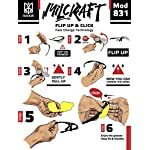 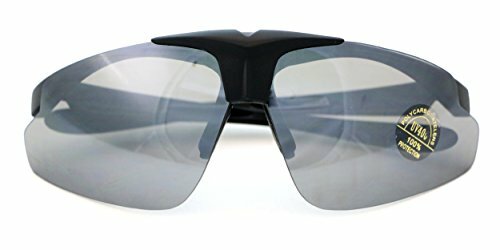 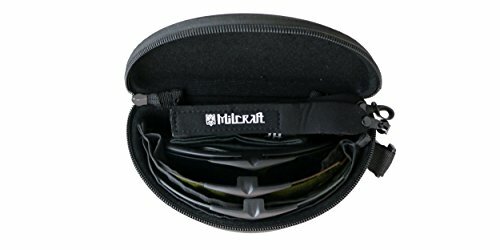 Why Milcraft Shooting Glasses? 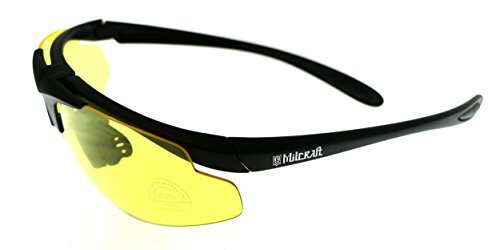 Because Milcraft Shooting Glasses model 831 (in addition to other Milcraft products) was once tested at real battlefield. 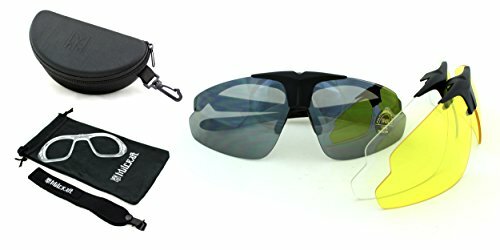 We offer a Complete Kit for total protection of your eyes. 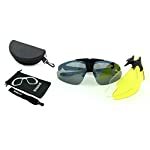 Kit Includes: 1x Glasses with smoke mirror lens 2x Pairs of interchangeable original lenses (tawny mirror & yellow) 1x prescription(RX) carrier (Inner frame for shortsighted lenses) 1x Glasses cloth 1x Glasses bag 1x Glasses band 1x EVA box Style, protection and quality that is complete! 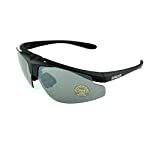 Everything you want for your eyes on your next outdoor adventure! 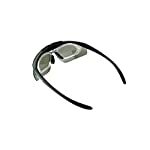 You’re going to enjoy clear visibility in addition to comfortable wear without or with the included prescription optical insert. 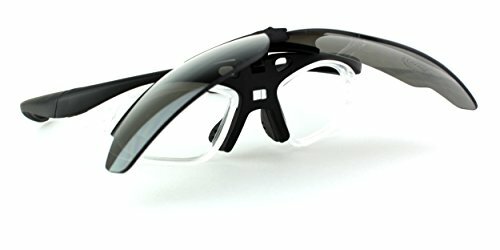 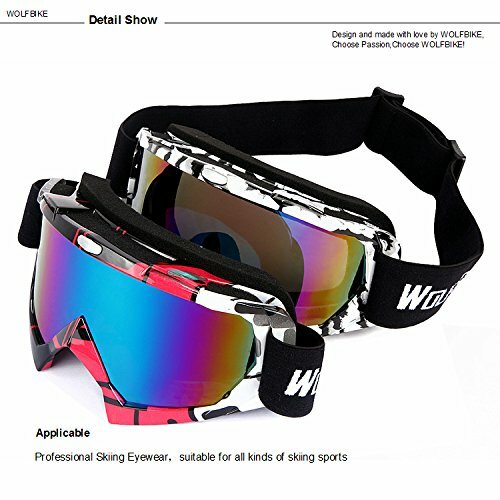 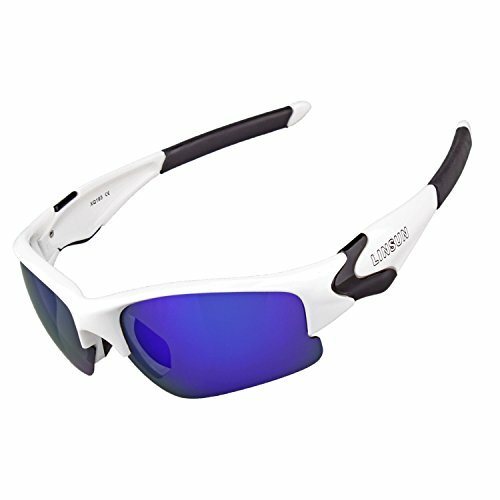 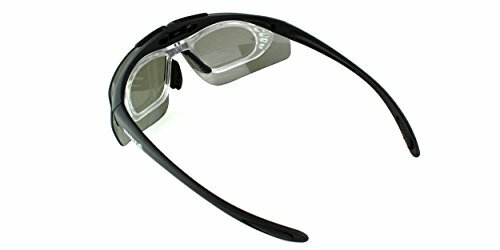 This sun glass kit has everything you want for active sports or outdoor activity. 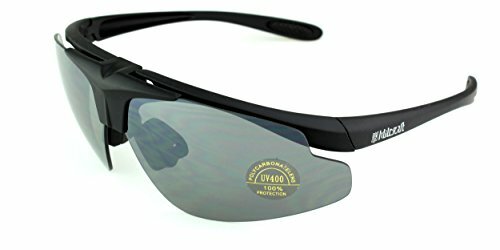 Frame is matte black. 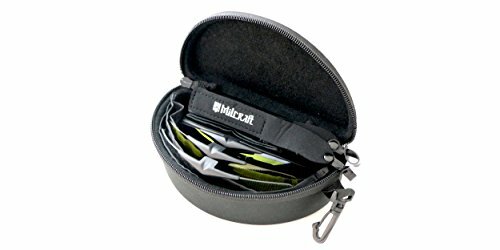 Perfect for military, law enforcement and other uniformed products and services. 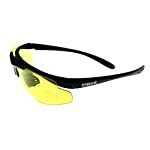 The yellow lenses not only increase contrast but also make for better depth perception making these ideal for shooting. 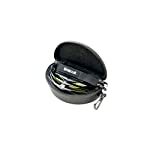 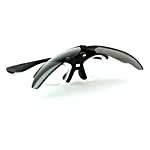 There is made of EVA light weighted carrying box for the entire lenses and your glasses when not in use. 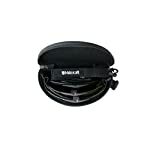 The box can also be worn on your belt or hung from your trouser belt loops with the clip supplied. 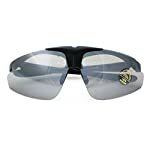 This is the lightweight solution for all weather conditions while offering the utmost protection. 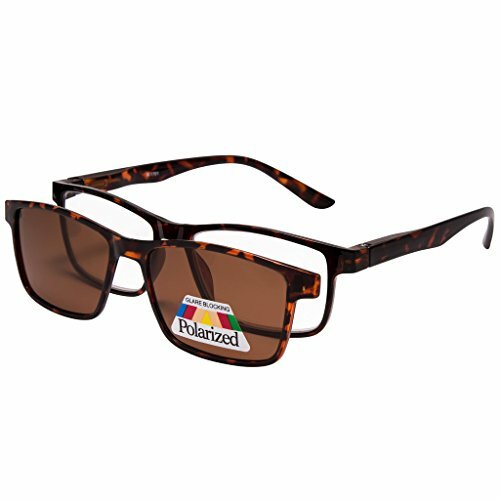 Product Maintenance: Don’t use alcohol or any other chemicals to clean the lens, to avoid surface broken. 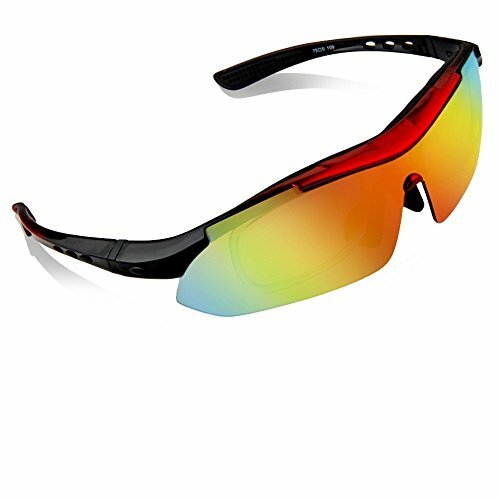 Sunglasses is of high technology coating, so regular cleaning maintenance by water is suggested, to ensure good quality could be kept and life time extended. 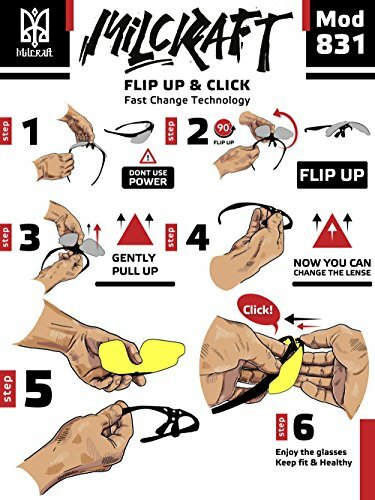 Warranty Our warranty is simple, Your Satisfaction is Guaranteed or Your Money Back!